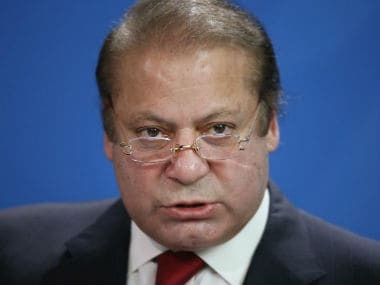 Truth be told, SAARC is on its deathbed and may continue to remain in the ICU as long as Pakistan doesn’t end its proxy war with India and change its policy of using terror to achieve strategic ends in the neighbourhood. 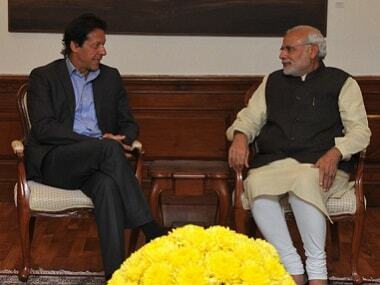 For its behavior, Pakistan has been blacklisted not just by India but also other members. 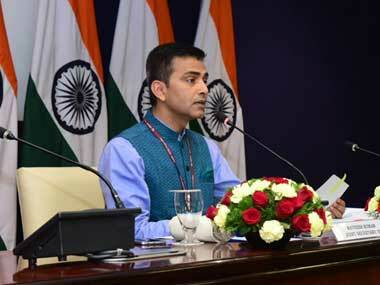 MEA spokesperson Raveesh Kumar said the atmosphere in the region was not conducive to hold a SAARC Summit. 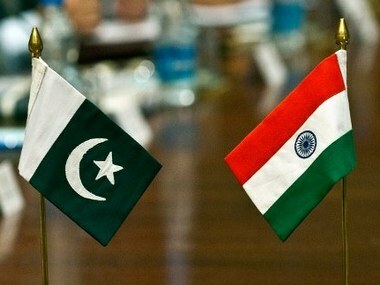 The membership of India and Pakistan in the SCO could bring them closer to address their differences and help facilitate New Delhi's attendance at the South Asian Association of Regional Cooperation (SAARC) summit in Islamabad, a senior Pakistani diplomat said on Monday. 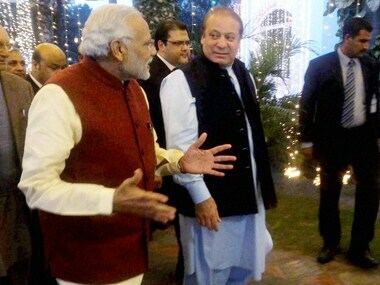 India-Pakistan ties have suffered ever since Prime Minister Narendra Modi paid a surprise visit to his counterpart Nawaz Sharif last Christmas. 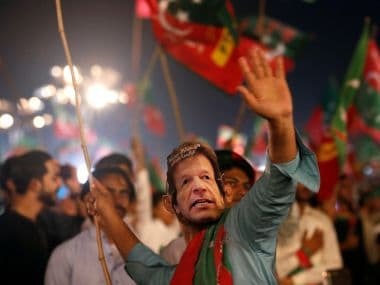 Sri Lanka can form new relations with Pakistan and China, but what about the others in South Asia? 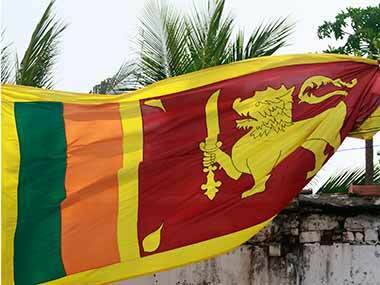 Sri Lankan Prime Minister Ranil Wickremesinghe is currently on his second visit to India within two years since the unlikely 'rainbow' coalition of his United National Party (UNP) and the faction of the Sri Lanka Freedom Party (SLFP) under President Maithripala Sirisena came to power in a stupendous election in January 2015. 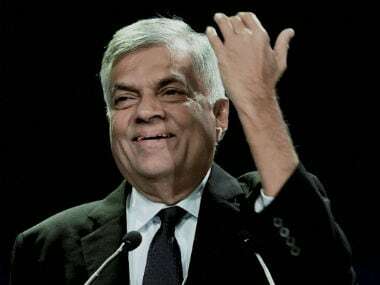 With the collapse of Saarc Summit in Pakistan, Sri Lankan Prime Minister Ranil Wickremesinghe has said that the failure of the regional grouping to deliver "acceptable results" for all members would spell a "bleak future" and compel his country to find other "viable options". 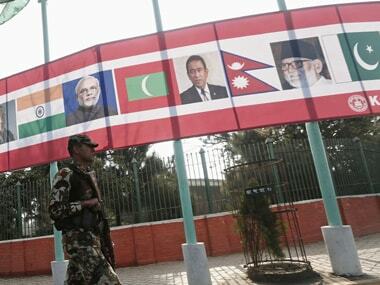 A day after Pakistan formally announced the postponement of the 19th Saarc Summit in Islamabad, Nepal on Sunday said it will contact all member states of the South Asian grouping and make efforts to convene the summit conference at the earliest citing an environment that was not right for the meeting's success. 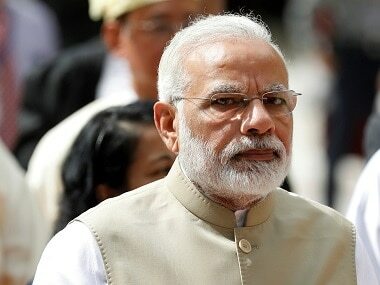 Pakistan on Friday postponed the Saarc Summit to be held here next month after India along with four other member states of the regional grouping decided against attending the meet.